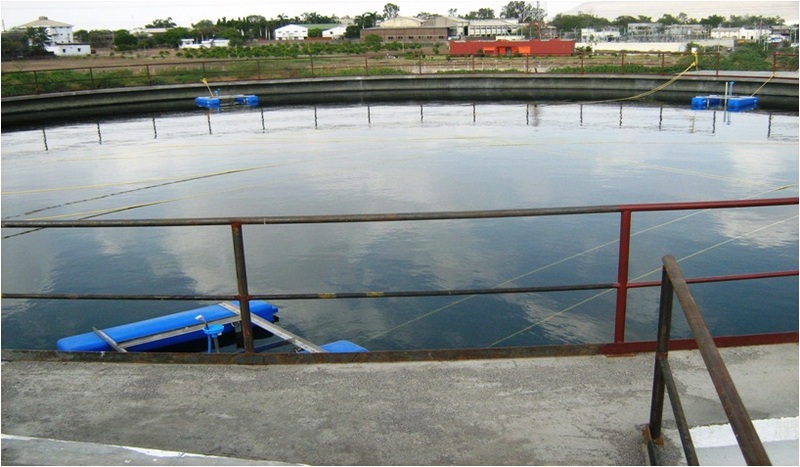 Wastewater treatment is a very important practice. But do you know what exactly wastewater is? To be very simple, wastewater is nothing but used water. It comes from households, from the bathrooms, toilets, sinks, dishwashers and also from various industries and businesses. The wastewater may contain all sorts of substances like chemicals, oil, food scraps and various other things and these can be very harmful for the environment. 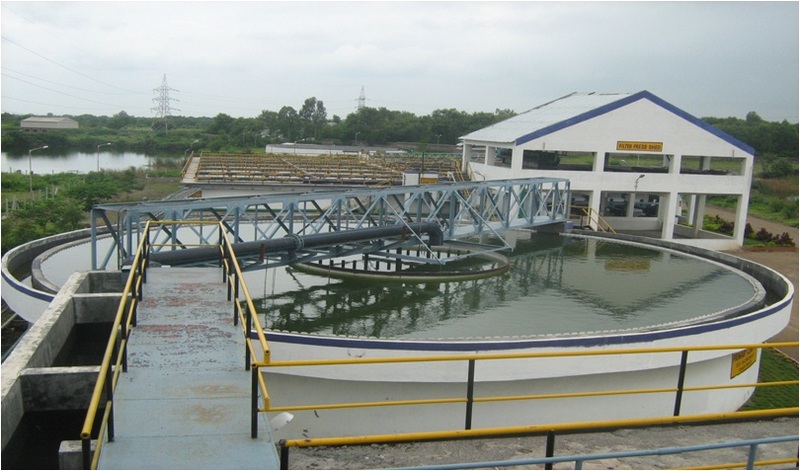 So it is necessary to treat this wastewater before we release it back to the environment. This not only saves the environment but is also a step to take care of our own health. The wastewater has negative impacts on human health and the environment. Effects of wastewater are not just a few. Wastewater will directly have an effect on the fishes. Wildlife population may also be hampered. Drinking water can get contaminated. Wastewater contains various metals such as mercury, arsenic and cadmium which have chronic effects on species. It also contains decaying organic matters. This will take up the dissolved oxygen in the water bodies such as river, sea or lake and create a threat to the existence of the biotic species. Eutrophication can be caused by the nitrogen and phosphorous content and many other substances can impose threat on human life also. 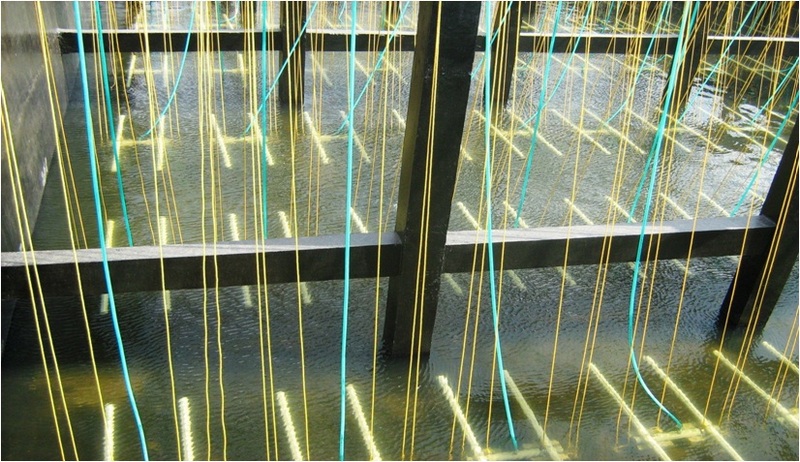 With the advancement of time and technology, different methods are being introduced for better wastewater treatment. So, wastewater treatment should be taken up more seriously. This will help you to have a friendly environment to live in.